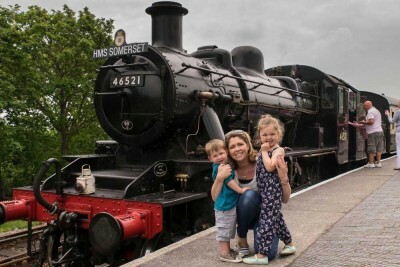 Enjoy an amazing and varied day out at South Devon’s Three Great Attractions at Buckfastleigh and Totnes. It’s a real treat for all the family! 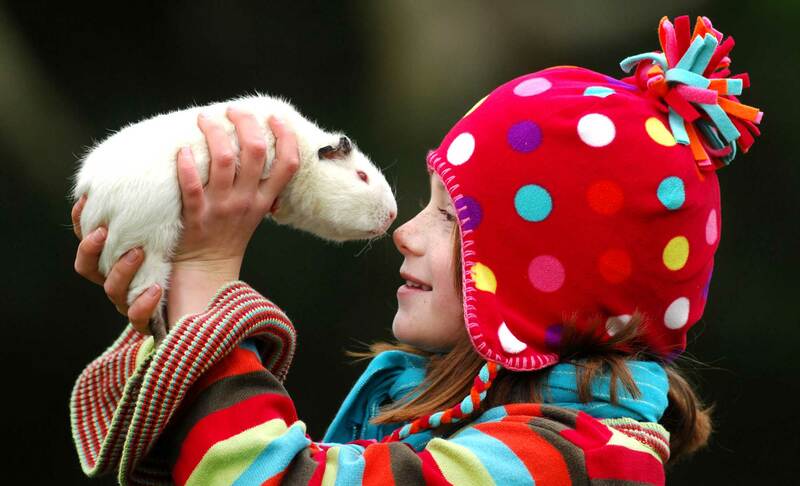 With three top tourist attractions, Dartmoor Otters & Buckfast Butterflies at Buckfastleigh, the award winning Totnes Rare Breeds Farm at Totnes and, linking the two, the award winning South Devon Railway, Three Great Attractions, One Amazing Day has something for everyone. 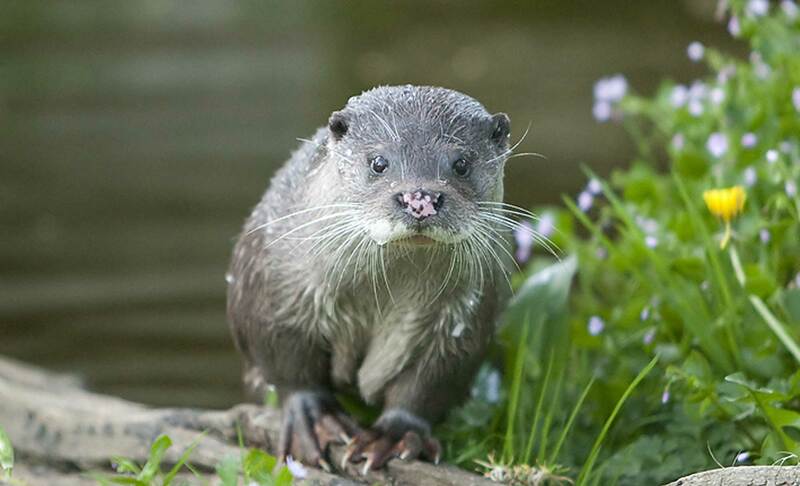 See otters from around the world and stunning tropical butterflies, enjoy a one hour’s round trip along the beautiful valley of the River Dart behind a Great Western Railway steam engine* and stroke the owls, feed the red squirrels, meet the hedgehogs! 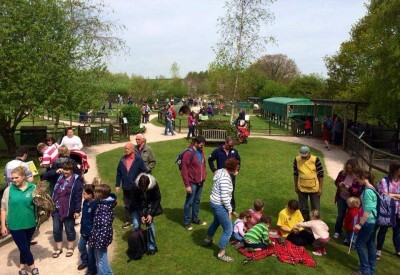 You can visit each tourist attraction separately or purchase great value joint tickets for all three; the Otters & Butterflies and Railway; or Rare Breeds and Railway. 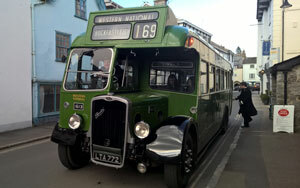 FREE PARKING at Buckfastleigh station! *Most trains are steam hauled. Selected trains are hauled by heritage diesels. 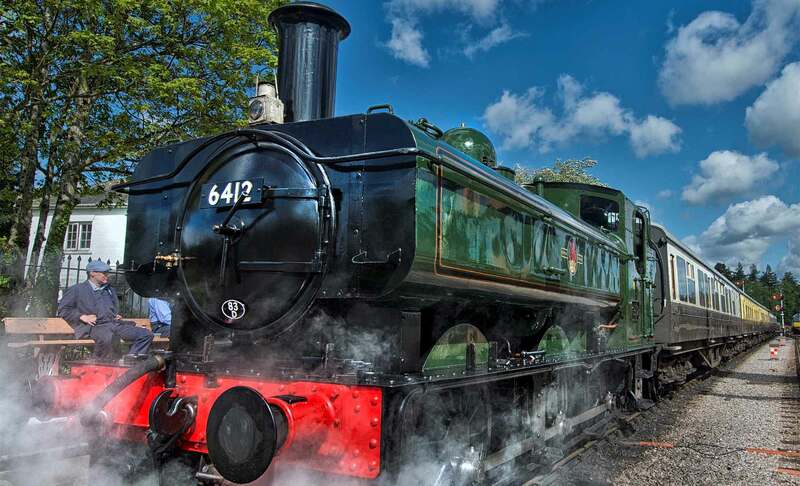 Three Great Attractions One Amazing Day at Buckfastleigh and Totnes in South Devon gives visitors a whole day of varied entertainment at very attractive, great value prices. 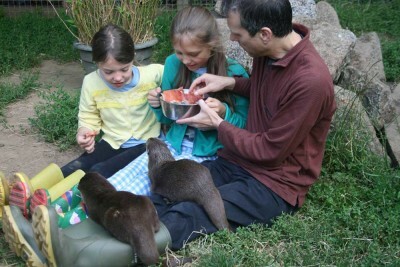 We appeal to families and visitors of all ages and interests. The 3 Great Attractions also make an ideal destination for groups, parties and schools: call or email any of us for more details of party rates and facilities for schools. 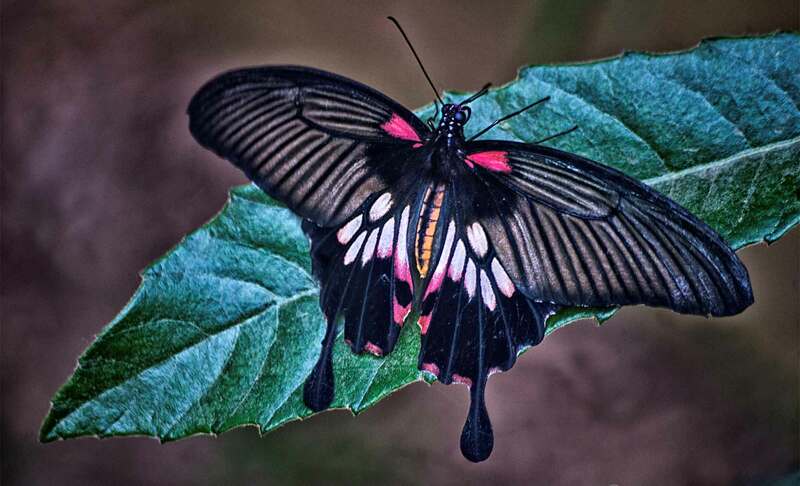 Pop in and see tropical butterflies in their specially designed rainforest habitat and meet three species of otter, our native British otter, the playful Asian short clawed otters and the large North American river otters in the otter sanctuary. 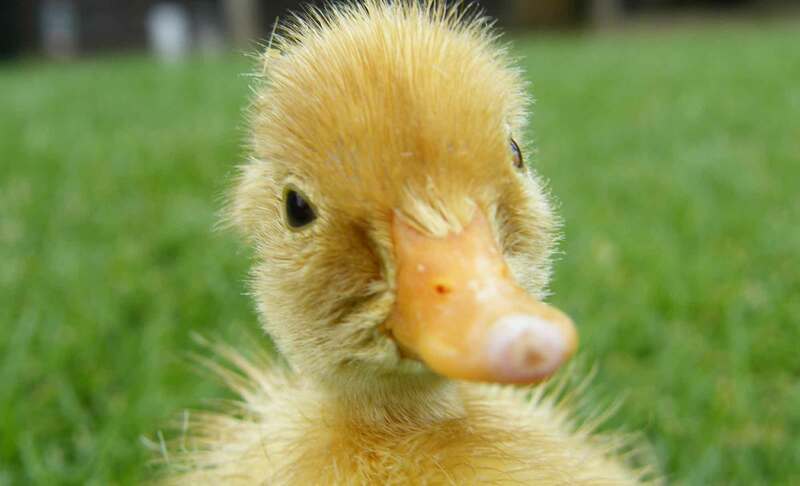 Come along and meet a whole host of rare breeds, many of them are just waiting for a cuddle from you. Whilst at the farm grab a little something from the coffee shop and enjoy it from the your table overlooking the station. 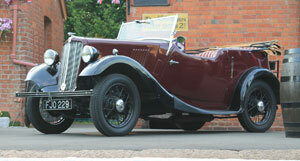 About half way between Exeter and Plymouth on the A38 is where you can find Buckfastleigh and our main car park. Leave the A38 at the Dart Bridge junction and follow the brown signs for the South Devon Railway. You will find Dartmoor Otters & Buckfast Butterflies adjacent to the South Devon Railway station. 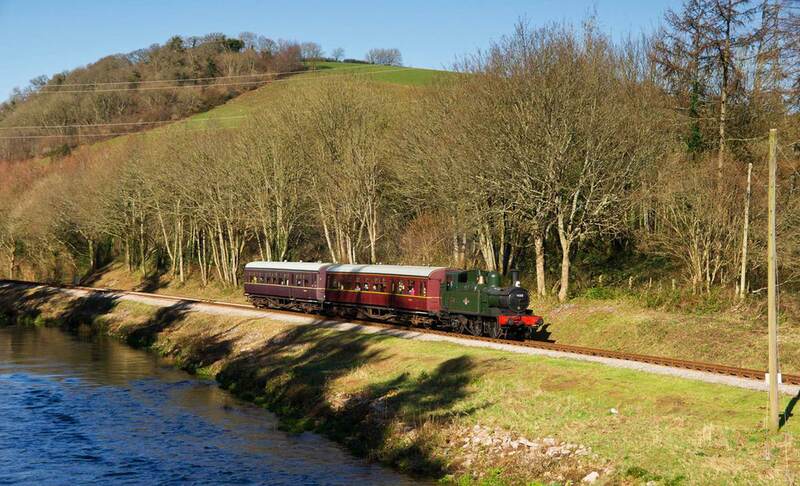 You can travel to the Totnes Rare Breeds Farm by South Devon Railway steam train from Buckfastleigh. Totnes main line station on the Great Western main line is close to the South Devon Railway station at Totnes Littlehempston and the Totnes Rare Breeds Farm. 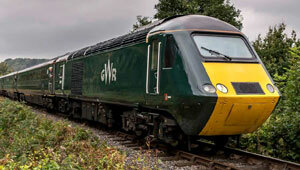 Great Western Railway and Cross Country Trains serve Totnes station. Details of train times can be found on National Rail Enquiries. Follow the signs to the SDR station, which is a less than 500 yard walk away. Copyright © 2016 South Devon Railway.